Want to Help or Write for Big Squid RC? « Big Squid RC – RC Car and Truck News, Reviews, Videos, and More! 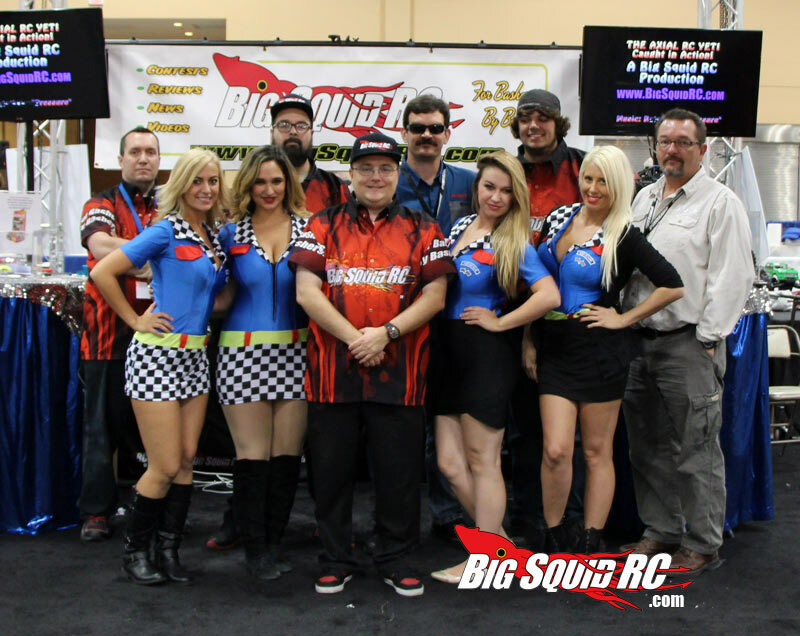 Want to Help or Write for Big Squid RC? Big Squid RC is continuing to grow. Thank you to all the readers that have been such great supporters over the years! It’s time once again for us to reach out and look for a little help. How? 2) Work / Write for Big Squid RC! We post about once a year that we are looking for more crew members. Our apologies if you have sent us an email in the past, and haven’t heard from us. We always get overwhelmed with people looking to help out, but we do our best to get back to everyone. If you have sent an email in the past, just assume we have lost your contact information, and resend. We have a LOT of great footage, and some not so great stuff. We need someone to take all those hours of footage, find the good stuff, cut it to some heavy beats, and show the world. We are looking for someone with Adobe Premiere experience, and the ability to also add some nice AfterEffects work. We are NOT looking for someone to just post 10 minute un-edited clips. Video work must be professional and impressive. Please send a link to sample videos you have personally done in your email. We know a lot of people in the industry, and have some amazing sponsors, but we need someone that can stay on top of keeping them happy, working with them to get them the best bang for their buck, while providing great new product information for our readers. If it wasn’t for all of our wonderful sponsors, we probably wouldn’t be here. You must have knowledge of the RC industry, contacts in the industry is a huge plus as nobody likes to be cold called. Think you have what it takes? Drop us a line. Are you one of these guys that gets all your news on just social media? Maybe you live, and breathe forums and Facebook groups. Have experience with Google Ads? Facebook ads? Maybe you’re a Snap Chat Champion, or your all about the Tweets. We need someone that can do it all. There is a lot of it out there, and keeping up is getting tougher. We aren’t just looking for someone that Tweets a lot, or someone that like to hang out in forums, but someone who truly understands how it all works, and can help us improve what we already have as well as explore new opportunities. Google, Facebook ad experience is a huge plus. We always need writers! Is there a corner of the RC world that you have dived deep into? Are you a huge scale fan? Is all you do is drift drift drift no matter what? Custom builds? You need to be able to write well, have the ability to work with some simple html links, edit, crop, tag, and scale images. Do you love searching out for the latest RC products and news? Maybe your dream is to write helpful tips and tricks? If you can do more than one of the above, don’t be shy! We aren’t a huge company, and are fans of keeping things small, so the ability to tackle a few of these would be ideal. You should be over 18. Have you heard about Cubby.. yea, well, lets just say we can’t have anyone underage working around him. Your first test? Figure out how to send me an email! If you are not interested in posting press releases, working on the web page, or you have zero free time and ‘might be able to squeeze in some work’ please think twice before sending the email. Serious inquiries only please, this is actual work. Don’t tell Cubby. Keep in mind we get a TON of responses whenever we do an open call like this, and we can’t just bring on board everyone who writes in, so please don’t be disappointed. Work in dinosaur media? Don’t worry, we won’t call your boss, or call you out at an event or anything.